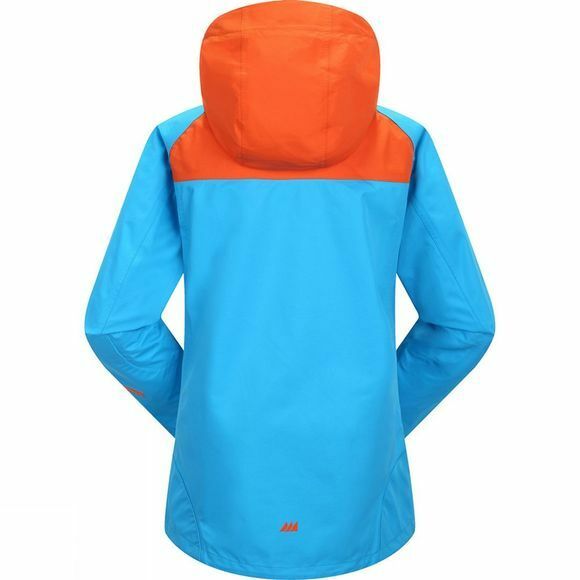 Skogstad's Brix 3 is an impresive three-layer technical waterproof fabric. The outer-layer repels water, the bonded internal layer keeps in heat, and the inside layer, closest to your skin, allows moisture to escape. 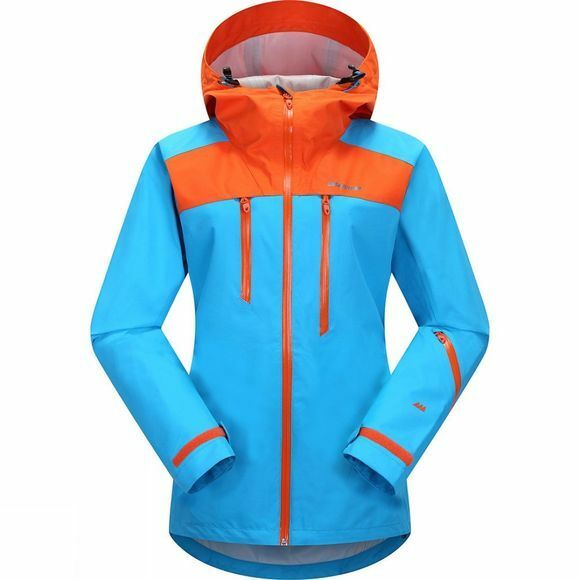 Whether you are looking for a jacket to give you protection for serious hiking, off-piste or on-piste skiing, or just general protection against the weather for your day-to-day adventures, the Women's Isfjellet Jacket will give you everything you need. Pure Norwegian Design.